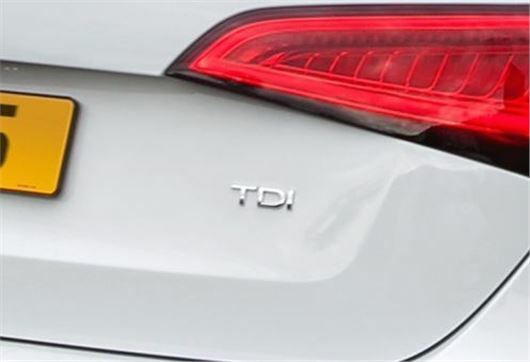 Diesel is unlikely to be the default fuel choice of fleets within a decade, according to a major contract hire company. GE Capital Fleet Services reported in Fleet News says the growing cost and complication of meeting future emissions standards for diesel is creating a disincentive. At the same time, a new generation of petrol engines is competing closely with diesels on emissions while returning strong fuel consumption figures, and a whole range of hybrid and electric options are creating further relevant choices. There is an intensifying mood against diesel vehicles and their overall effect on air quality, most recently highlighted in Transport for London’s Cleaner Transport for a Cleaner London report that points out the NOx and PM10 problems caused by the diesel penetration of the UK car parc. However, from 2016 BIK tax on diesel cars will no longer include the 3% supplement, so many companies could find drivers are still keen on diesel. Gary Killeen, managing director of GE Capital Fleet Services, said: "The historic popularity of diesel has been driven by very relevant factors such as its petrol-beating CO2 performance, excellent fuel consumption and strong driving characteristics. "However, there is growing unease over the effect of diesel on air quality thanks to emissions issues surrounding the level of NOx and PM10. While current Euro 6 emissions standards arguably, to a large extent, reduce some of these problems, concerns remain. "The new generation of small petrol engines has, generally, a much lower impact on overall air quality in terms of NOx and PM10 than diesels, and are much easier to engineer than the latest ‘cleaner’ diesels. While these power units are not quite up to diesel standards when it comes to CO2 and fuel consumption, they have closed the gap considerably and are likely to continue to do so. "While fleet uptake has been slow, there are a whole range of hybrids now available that are likely to continue to proliferate and offer emissions figures that no conventional diesel or petrol vehicle could hope to meet. “Electric vehicle technology will continue to develop over the next few years, especially in regard to range and battery life, becoming more suitable for a range of fleet applications," continued Killeen. Killeen added that convincing fleets to adopt new fuels was a process that took time and would not happen overnight. He said: "Those of us who have been around the industry for some time can remember when petrol was the default choice. The overall switch to diesel took many years and it will take some time for the next overall change to occur.